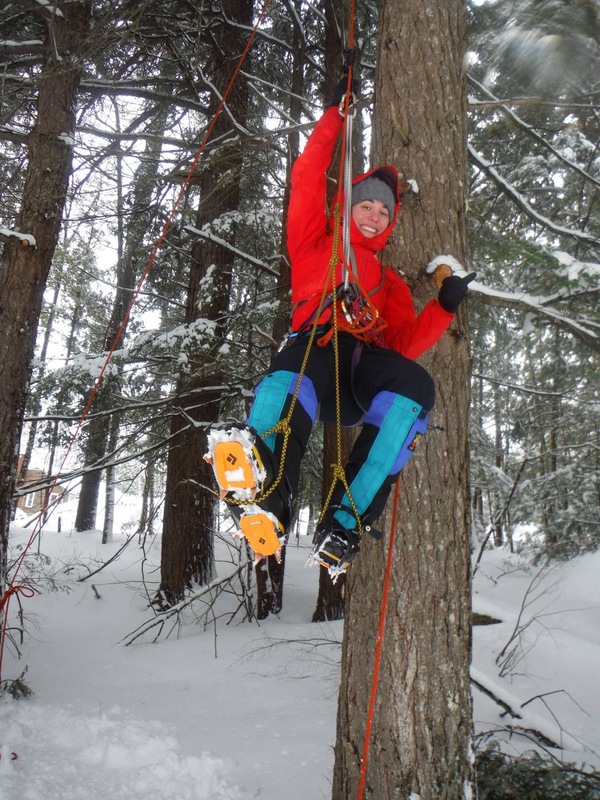 This technically intensive course is perfect for someone preparing for travel in glaciated terrain, especially if they will be a member of a roped team. 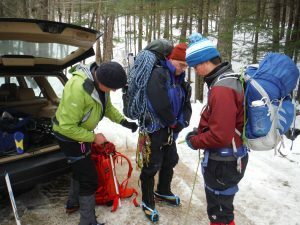 This course essentially covers glacier travel and crevasse rescue techniques, and is the next step for those already well-versed in the use of crampons and the ice axe (mountaineering skills). So, if Rainier or some other mountain looms on your horizon, start here. 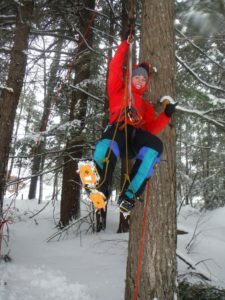 Assuming you’re climbing near the equator or in the northern hemisphere, late winter and spring are the typical times one would take this course so as to get fresh info. This course easily lasts 6-8 hours (or longer, depending on group size), and it may be combined with other offerings to create a complete alpine skills course. Want more? A more intensive two-day course is also available covering more complex scenarios. Please include any special objectives or learning desires you may have, if applicable, in the comments box of our Booking Form. Think layers. While a ski jacket, for example, may be warm and waterproof, if the insulation can’t be separated from the rain/snow protection layer, it really isn’t suitable. You will overheat if you need rain/snow protection while mountaineering, training or otherwise. Bring independent layers. Having our “Ready Pack” will help. Never wear cotton, even at the underwear level. Synthetic materials, wool, and especially performance/wicking materials should be your clothing of choice. 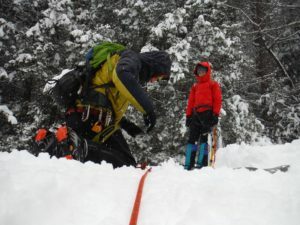 For mountaineering, since cotton won’t dry and doesn’t insulate while wet, it can pose a hazard. 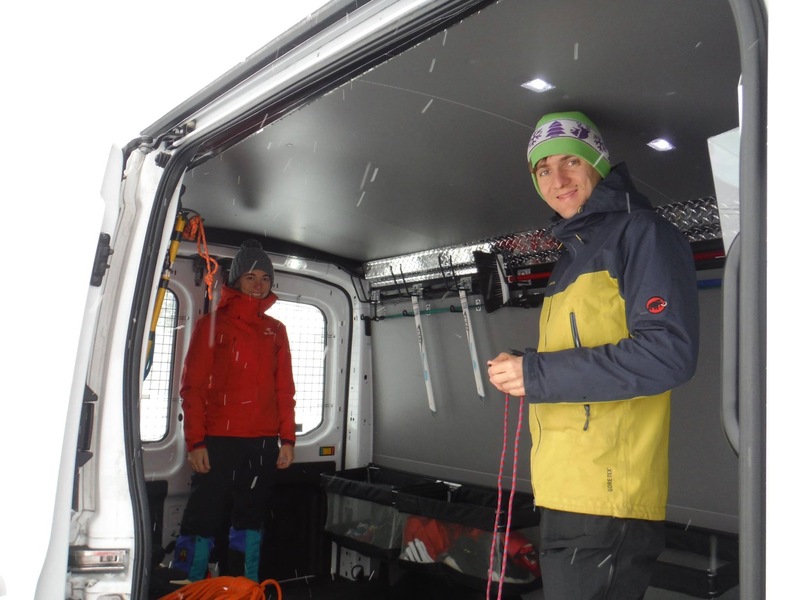 You will want to wear sports or mountaineering clothing and you will want to bring extra. 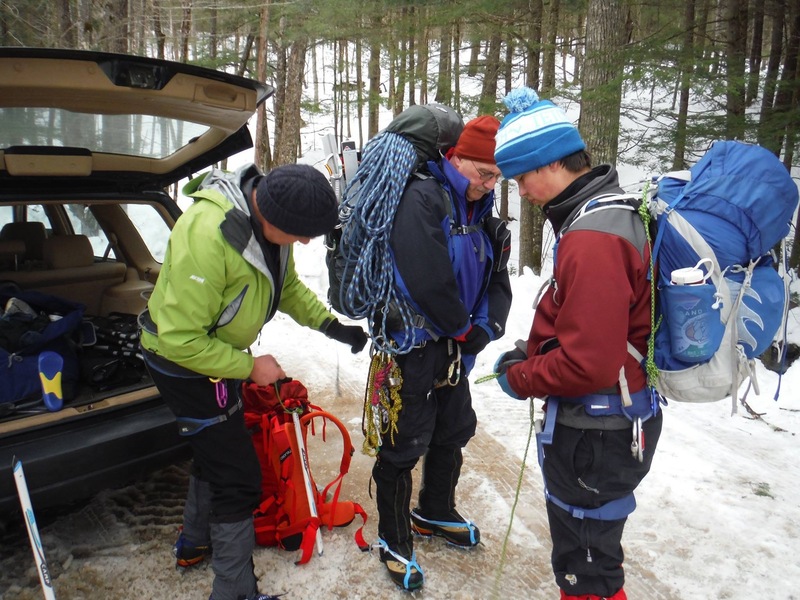 For footwear, wear proper winter mountaineering boots with step-in crampons (which can be rented, even done for you as a convenience). That said, for this course, you may opt to use regular winter hiking boots and slightly less aggressive strap-on crampons. For this course, this footwear is completely adequate. You will still learn. 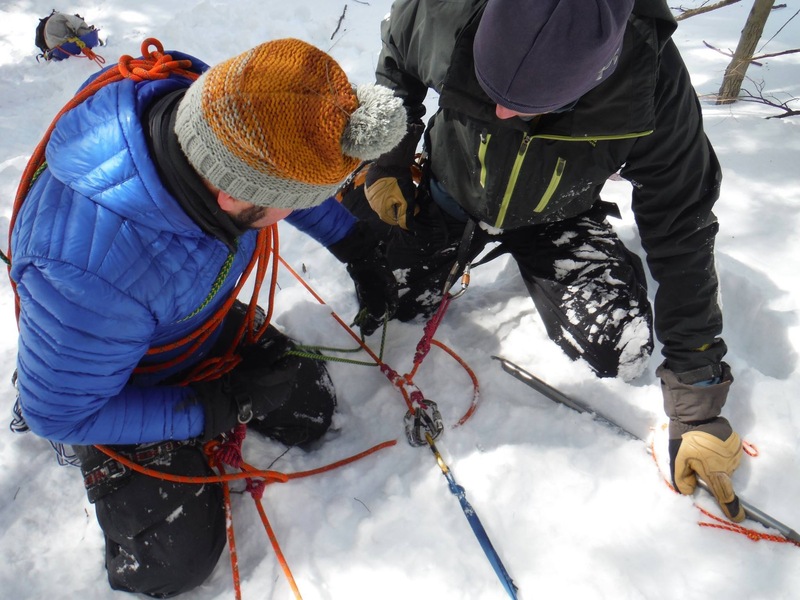 For your glacier skills course gear needs, in addition to your own non-cotton base layers, hiking/climbing pants with shirt, and footwear, as described above, plus rain pants/jacket, we offer three options. Click to expand. Proper footwear (see information above). Proper clothing layering (see information above). SPECIAL NOTE: You may get an “Alpine Ready Pack, Lean” without food and water for $60/person/day. A lined pack with hip belt and room for the items below (~40-50 liters). Hardshell jacket and pants, or rain poncho (mountain weather can be quite wet). Mountain-rated insulated layer (mountains are much colder than in town). Winter-rated mid-layer, maybe a soft shell (much colder). Water for the day, at least 2 liters, plus extra. Headlamp with spare batteries (or backup device). 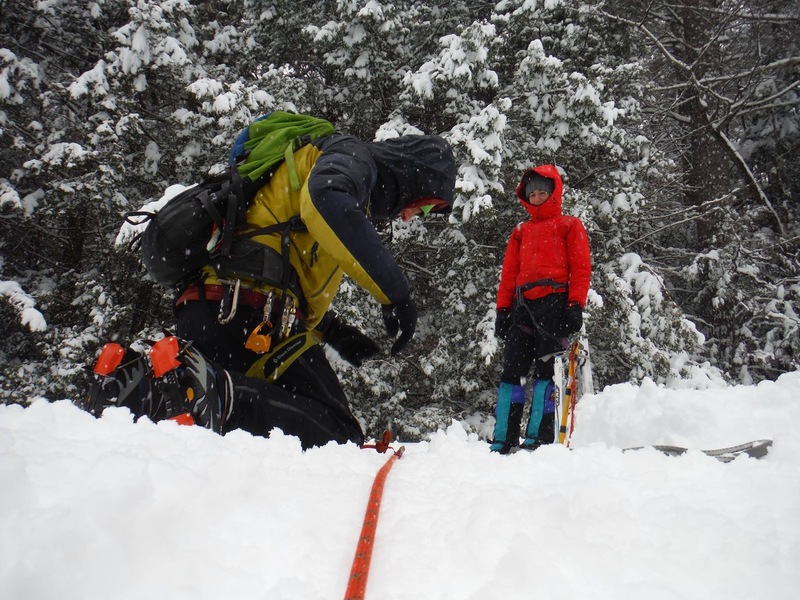 Climbing helmet, $5/person/day (for crevasse self-rescue). Plus any outsourced gear items, call for current pricing. 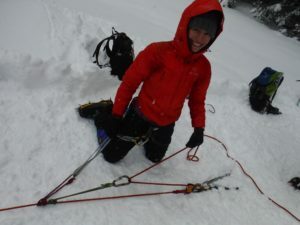 SPECIAL NOTE: If any outsourced gear such as plastic mountaineering boots with step-in crampons is wanted or needed (recommended for shakedown purposes if you will be climbing something the next day or are in training), we can rent it ahead of time for you for $40 plus the applicable rental fees. Bring everything and rent nothing. In which case, you will need everything from the above lists appropriate to your activity and expected conditions. Contact us if you have questions, mention it on the booking form, or simply note it when we call to finalize your booking. Here is the pricing and other information you’ll probably want to know. The difficulty of this activity is as requested but it’s not tough. This activity has a 1:4 instructor/student ratio. The maximum group size is 8 with 2 guides. For parties larger than 8, please contact us. Gratuities not included; 15-20% is customary for a good job. 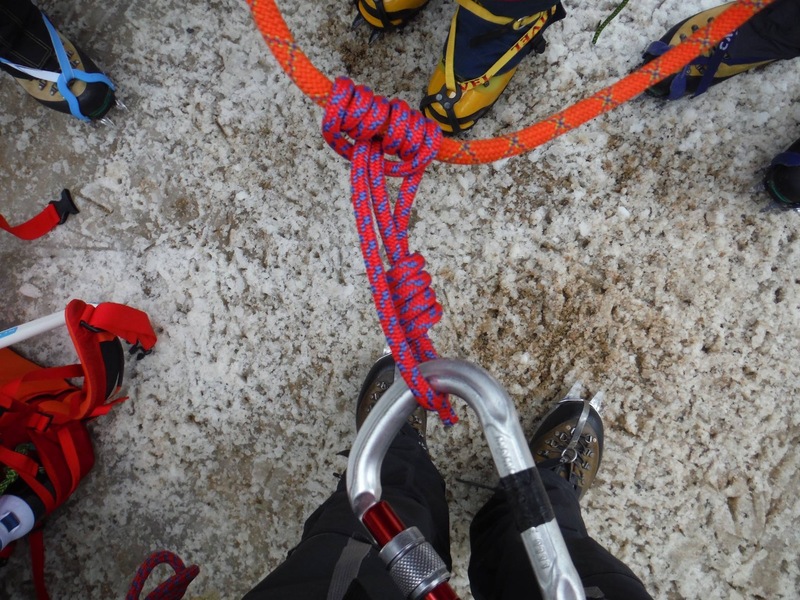 Want it all, a whole alpine skills course? Combine this course with our Winter Skills, our Mountaineering Skills, and our Camp Craft courses. So, if you’re ready to rock and roll, as they say, go ahead and BOOK IT NOW!